Ben Sidran performs live at the Downtown Library on Oct. 27. 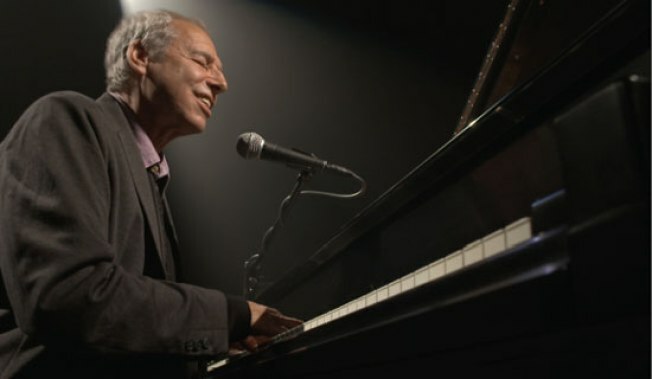 Jazz veteran Ben Sidran is comfortable wearing many hats: the pianist/vocalist/composer is also an author and producer, and his landmark program "Jazz Alive," featured on National Public Radio, is probably where most people will know his name. Sidran is coming to San Diego this week for a special, first-ever fundraiser concert for Californians Aware -- an organization made up of government representatives, citizens and members of the press that pushes for open government and transparency. The concert will be held on Tuesday, Oct. 27, at the San Diego Central Library in the Neil Morgan Auditorium at 330 Park Blvd. He will lead a quartet featuring Chris Colangelo on bass, Bob Shepard on saxophone, and Jake Reed on drums. The concert will be preceded by a reception featuring light refreshments from the French Gourmet from 5:30 p.m. to 6:30 p.m. The concert begins at 7 p.m. and will last approximately 90 minutes. Tickets for the event are priced at $125, and parking is available for $5 in the library underground lot on 11th Avenue.